From the creators of the award-winning Just Dance® franchise and Michael Jackson The Experience comes ABBA You Can Dance. Featuring 25 timeless songs, including “Dancing Queen,” “Mamma Mia,” “Fernando,” “Waterloo,” and “Take A Chance On Me,” ABBA You Can Dance invites you to hit the dance floor and relive the golden era of pop music with one of world’s biggest music sensations. 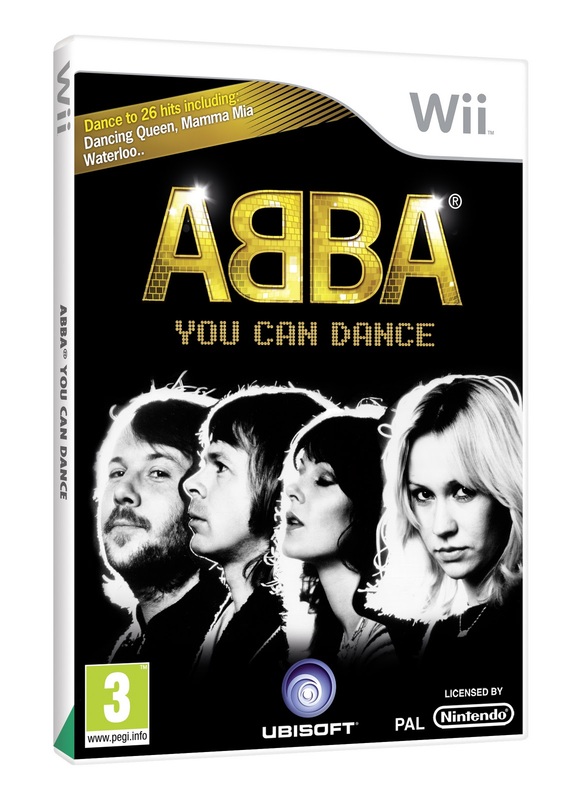 Dance with up to four players or sing along; ABBA You Can Dance is unforgettable fun for friends and family of every generation. Enjoy all the hits — 25 in all — from ABBA’s rich catalog of classic songs, now digitally remastered for Wii™ and your home entertainment system. 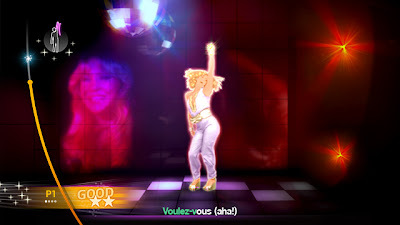 Designed for the “Dancing Queen” or “Fernando” of the group, you can dance for fun or set a new top score to challenge yourself and others. Play any way you want with up to four friends. Perform a story through the music of ABBA! Experience the magic as you play a role in a mini-musical arrangement of ABBA’s songs. Enjoy authentic ABBA content, including their music videos, live concert footage, and classic photos! 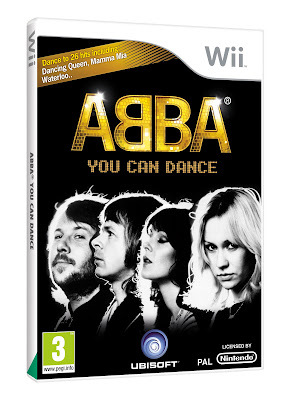 The ABBA You Can Dance Wii game is going to be a HUGE hit with ABBA fans this Christmas! Not only can you dance along to your favourite track’s but you can sing along with them too! We are lucky enough to already have a microphone (there would have been some disappointment if we hadn’t) You don’t need a microphone for the whole game just for the sing along part! There is lots of fun to be had with the dancing and the lyrics appear along the bottom of the screen so you can sing a long to those but it is great to be able to get the microphone out and sing badly along ;O) Everyone knows the ABBA songs so this is going to be great over Christmas when friends come round for a few drinks! * We received a copy of this game for the purpose of this review. I've bought this game for my sister – it may or may not actually get to her!